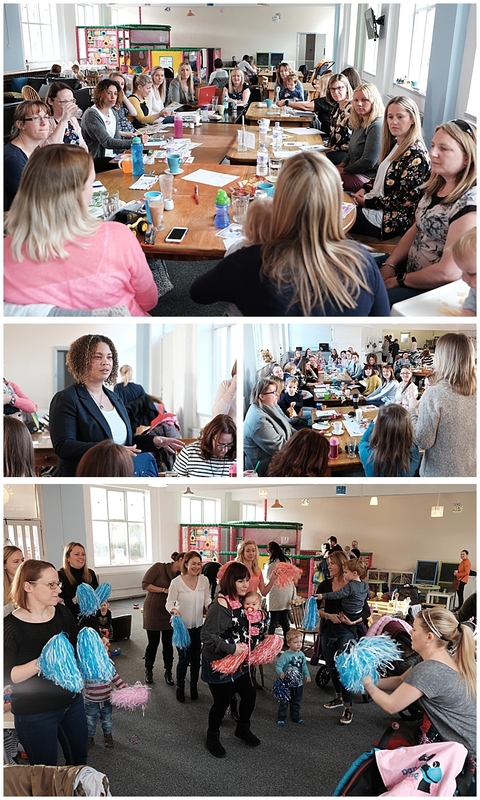 Monday 12th November was the 6th Anniversary of the first ever BizMums meeting and I just wanted to give a mention and a big thank you to the Founder of BizMums - Michelle Childs, who’s idea it was to start a networking group aimed at supporting Mums in Business. She held her first meeting in Shrewsbury in November 2012 and it’s now a nationwide organisation with over 80 events each month all over the country and a huge amount of online support aswell. I joined BizMums a few months after it started when my son James was only 6 months old. At that time I was a very tired, stressed out new Mum trying to juggle a photography business with a clingy child who didn’t sleep, squeezing in a bit of editing and phone calls during nap times instead of grabbing sleep myself, finding it difficult to get out and make new contacts, and it was so lovely to find some people who were in the same boat as me, sharing the same struggles, who understood and therefore supported me in any way they could. It got me thinking about me and my business again and the friendly informal style to the meetings was just what I needed. 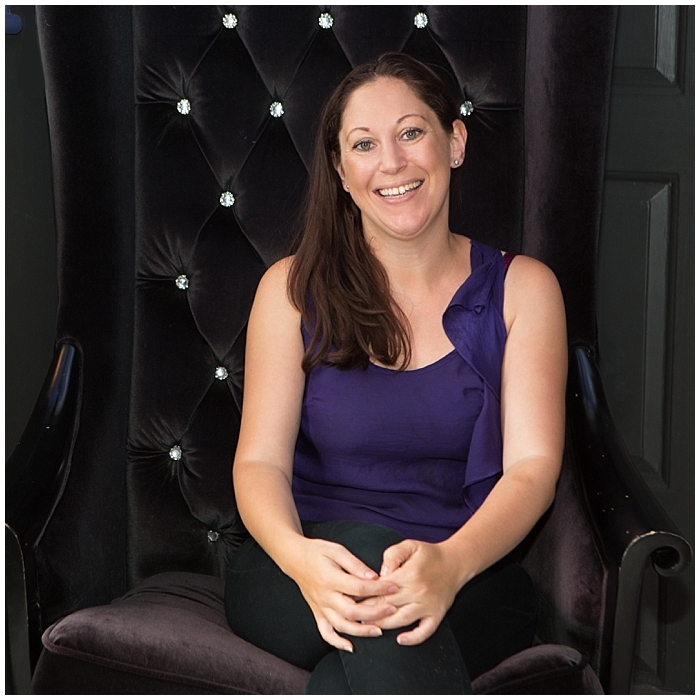 Just over three years ago, I was approached by Stacey Knight-Jones who works very closely with Michelle to grow BizMums and I was asked if I’d like to start a group in Nantwich. After quite a bit of thought, I agreed to have a go and see how it went. 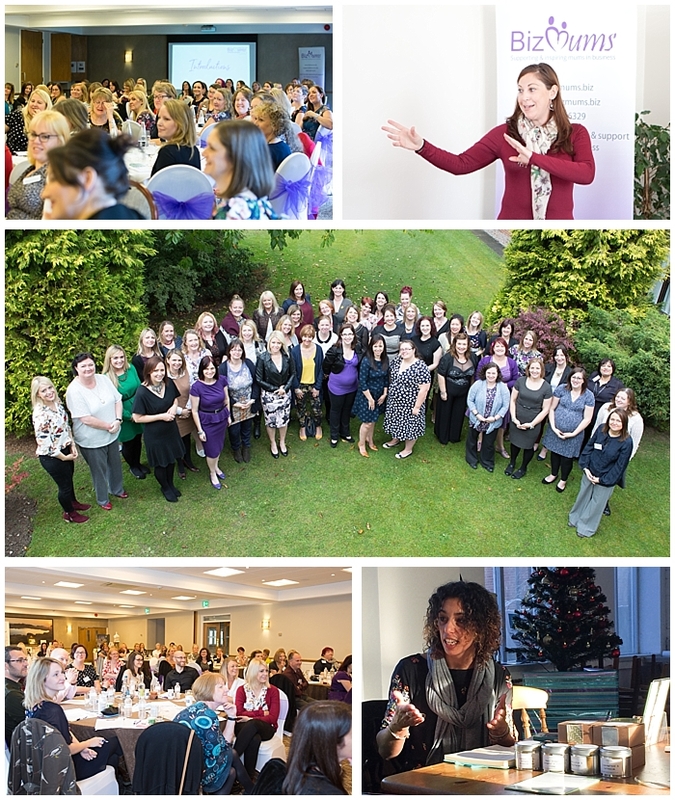 Since joining BizMums, my confidence with speaking in front of a group of people had improved dramatically but I was still very nervous about being a Host of my own group. From the first Nantwich meeting in May 2015, I have absolutely loved it. 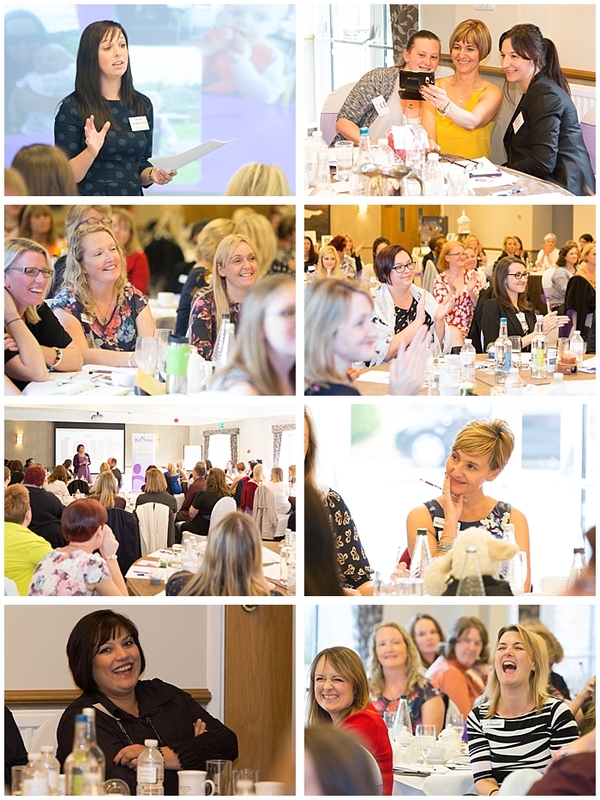 I’ve been nominated for BizMums awards, I’ve photographed several BizMums conferences and networking events, I’ve won the Host of the Year award, I’ve seen many collaborations between members and some fabulous businesses formed. I’ve started up another business with Tropic Skincare which I enjoy so much. I’ve met some fabulous, amazingly strong women who have helped me with my businesses and my personal life in so many ways, and I have formed some really solid friendships. I honestly don’t know where I’d be without BizMums but I do know my life would have looked a lot different than it does now. So thank you Michelle for your fabulous idea and for all your hard work over the last six years in building this amazing network and supporting us all. I hope you know how many women you have helped and how much it is appreciated. Also a big thanks to Stacey for your support with running the meetings and all my BizMums friends, you all mean so much. Here’s to the next 6 years eh Michelle?